Hi guys, welcome to the kick off of our June Release. We are previewing our stamps today as usual! We've got a cute little lineup for this month with a fun variety of designs. Please note that we will not have a new release in July. Instead, we will be bringing you a special Summer release in August. Look out for that, it will be fun! Anyways, let's move on to the previews for this month! Let's start with Girlfriends! 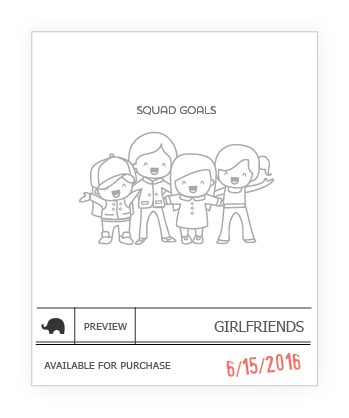 Girlfriends is a set I personally requested from Angela to illustrate! It's a set that highlights the friendship between the ladies, I'm super thrilled with how cute and fun they turned out! Just a little inside info, the tallest one is me, haha! 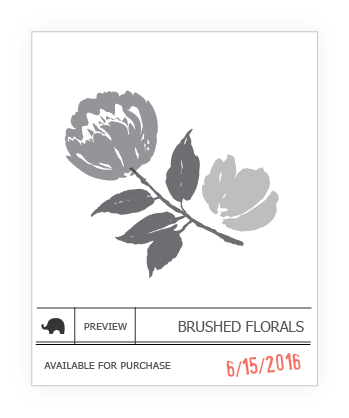 Next up we have Brushed Florals which was a fun effort from traditional watercolored brush to digital, we love how it turned out! You'll be able to make the prettiest colorful cards with these florals! 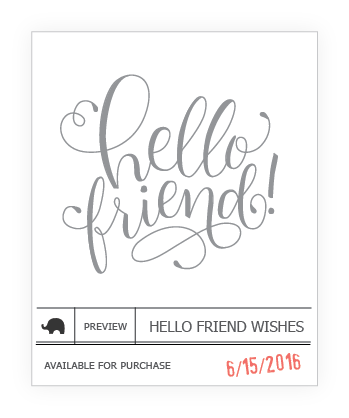 Hello Friend Wishes is the next stamp set is our Wishes Series headlined by the super talented Paola! These sets are always my favorite as they can be as simple as stamping the focal sentiment and you're good to go! Or you can dress it up and truly make it your own! 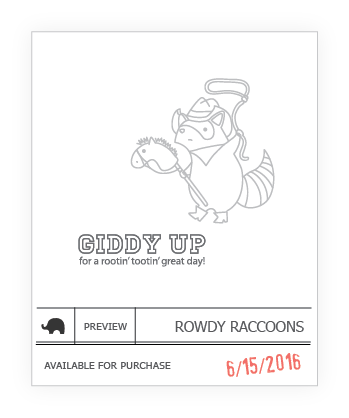 Rowdy Raccoons is our latest collaboration with the latest from Dot Dash Designs. They designed the super fun Festive Mice set we released last October. I am so excited to see what else you guys have waiting for us! Ohhh, so FUN! I can't wait to see the full reveals starting tomorrow!! Rowdy Raccoons the latest collaboration with the latest from Dot Dash Designs was amazing. It is new information to me that designed the super fun Festive Mice set we released last October.I enjoyed a lot,at the same time federal resume writing service will help you for your writing needs. Awesome!!! Love the "Hello friend"
Everything looks incredible and fun!! Love that "hello Friend" - so super pretty and flowing and just gorgeous! !